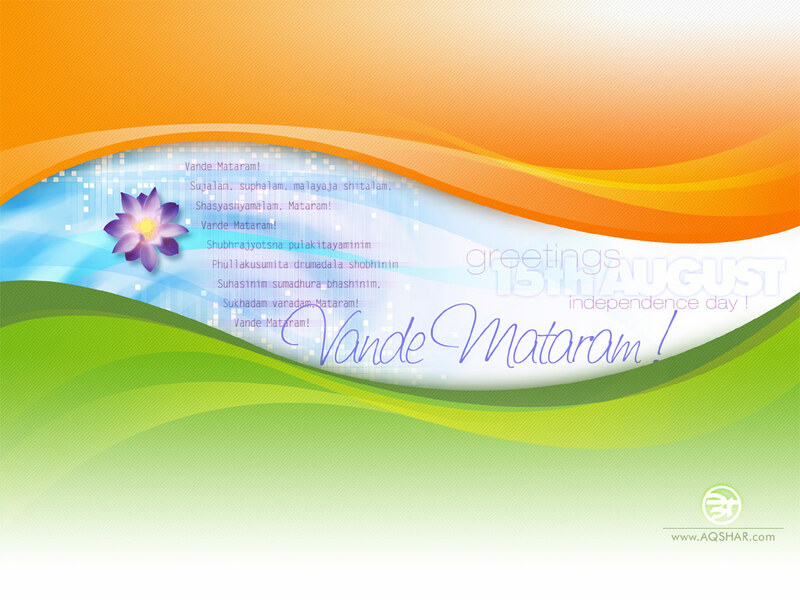 Subject : Be Proud to be an Indian , and Happy Independence Day Celebrations . 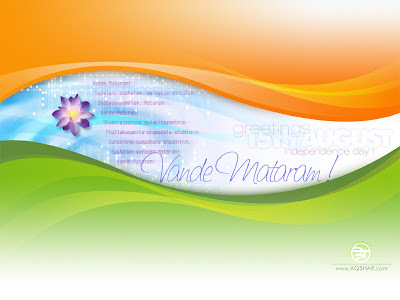 Speech of Indepenceday 1947 , Jawaharlal Nehru (Speech on Indian Independence Day, 1947). 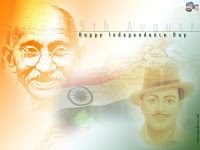 | Speech of 1947 Indian Indepenceday celebrations . Drag where the blue letters appear . Let us welcome the year which is fresh and new for commitment, Lets cherish and enjoy each moment it beholds, Lets celebrate this blissful New year of India’s Independence. Its roots will become more deep if you give it a plenty of the water of sincerity and the fertile soil of patriotism. * . * .. ** .. * . * . * . *. *HEART AND SOUL ARE FOR MY COUNTRY.